Open Doors staff members witnessed very emotional scenes in Garissa as they met parents of victims of the Garrisa University College attack and spoke to church leaders over the weekend. 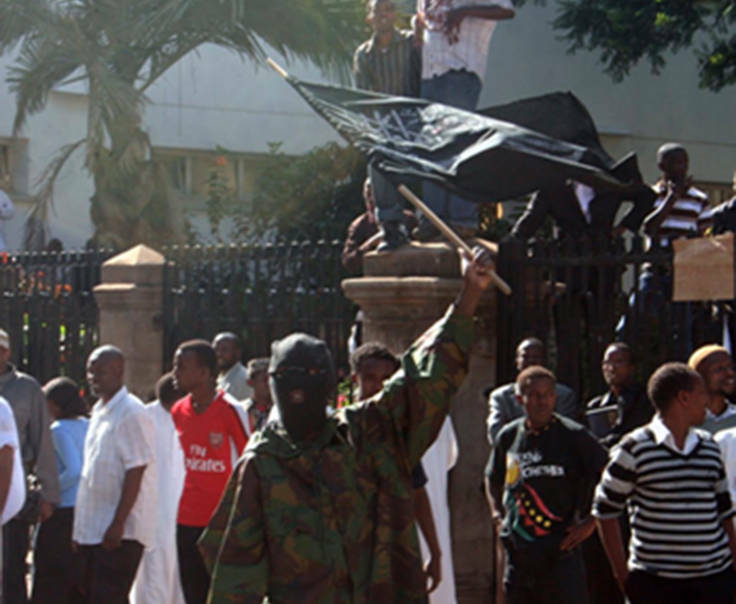 At least 148 people, mostly Christian students, were massacred by al-Shabaab terrorists last Thursday. Christians were dazed and fear was heightened as a result of an al-Shabaab warning issued to churches of a possible attack on Easter Sunday. Open Doors staff attended several church services on Sunday and no incidents were reported. A dusk-until-dawn curfew was set into place. Other staff members visited some of the injured who have been transferred to hospitals in Nairobi. They prayed and encouraged the wounded students. Open Doors workers also visited a funeral home where they witnessed very emotional scenes as parents supported by family and friends attempted to identify their children. The identification is proving to be very challenging and traumatic due to the severity of wounds the victims sustained and the poor preservation of the bodies because of the heat. Staff members have asked for prayers for parents as they search through the bodies for their missing children. From Open Doors’ conversations, it seems that the number of victims may be higher than the 148 stated in the media, but it will take some time to confirm the final total. Kenyan authorities have not released a list of the victims’ names yet and there are still some students unaccounted for. Kenya’s three days of mourning for the victims ends today. The attack is sure to further drain the area of its Christian presence. Recent attacks in Mandera and Wajir at the end of last year have caused a social crisis as Christians who have been transferred there from other parts of Kenya have opted to leave. Friends and relatives of the victims have started a campaign titled #147notjustanumber, named after the original death count, where they are reminding the world that the victims were real people with real hopes and dreams that were taken away. The campaign, which has spread throughout social media, has focused on revealing the faces of the victims, by sharing their stories and memories from loved ones. Reflecting the increased violence against Christians, Kenya jumped from No. 43 to No. 19 on the Open Doors 2015 World Watch List of countries where persecution of Christians is the greatest. This increase was the most of any of the 50 countries.